Home News	Who pays for that? The Concordia Student Union has a president and seven executives who represent Concordia University’s 35,000 undergraduate students for an entire year starting on June 1. During the general elections in March, A Better Concordia made a commitment to students to provide more events, sustainable projects and more initiatives for Loyola campus. They also pledged to be transparent, honest and to stick to their promises. The CSU foresees its total budget, from revenues generated through student fees and various other funds, as $5,505,350 for the 2012-13 academic year at Concordia. Here is The Concordian’s guide to the CSU’s preliminary budget for the upcoming year and a basic breakdown of the numbers. To start, the CSU facilitates a budget through its earnings and expenses. Regarding revenues, the CSU’s projections show it receives $1,242,000 from student fee levies alone. Each undergraduate student pays $1.75 per credit toward the Concordia Student Union. Therefore, a full-time undergraduate student taking five courses worth three credits each is paying $26.25 per semester. An individual taking 10 courses for the academic year is contributing $52.50 to the CSU’s profits. The CSU allotted $224,000 of their budget for the salaries of eight executives. The 2012-13 annual salary for an executive is approximately $28,000. During the year, an executive or vice-president of the CSU receives an additional expense account of $625. For example, an expense account would cover costs of transportation. CSU President Schubert Laforest has an expense account of $1,300 for the entire year. An annual $3,000 honorarium is provided to the chair of council; the secretary receives $3,000 for the year as well. The CSU allotted a total of $349,318 to be spent on employees. This includes the salaries and benefits for administration and receptionists, the general manager and other expenses. The CSU expects to generate revenues from their orientation in two ways. Contributions are defined by funding gathered from sponsorships and here the CSU believes they will make $5,000. Sales made from food and alcohol are expected to generate ten times that, at about $50,000. In terms of expenses, the CSU tabled $150,000 to cover the two-week long orientation, one of the lowest orientation budgets within the last few years. Last year, the CSU spent a total of $180,888 on orientation activities, and $227,017 in 2008. As part of a special student council meeting held in August, the CSU decided to allot an additional $4,000 of its surplus to the Loyola Luncheon. The initial budget for the Loyola luncheon for salaries and expenses was a total of $32,400 but with the additional funding from the surplus, it is approximately $36,400. Operational costs for the CSU comes to approximately $230,155 for the year. Operations include but are not limited to telephones, computers, office expenses, postage and promotions. 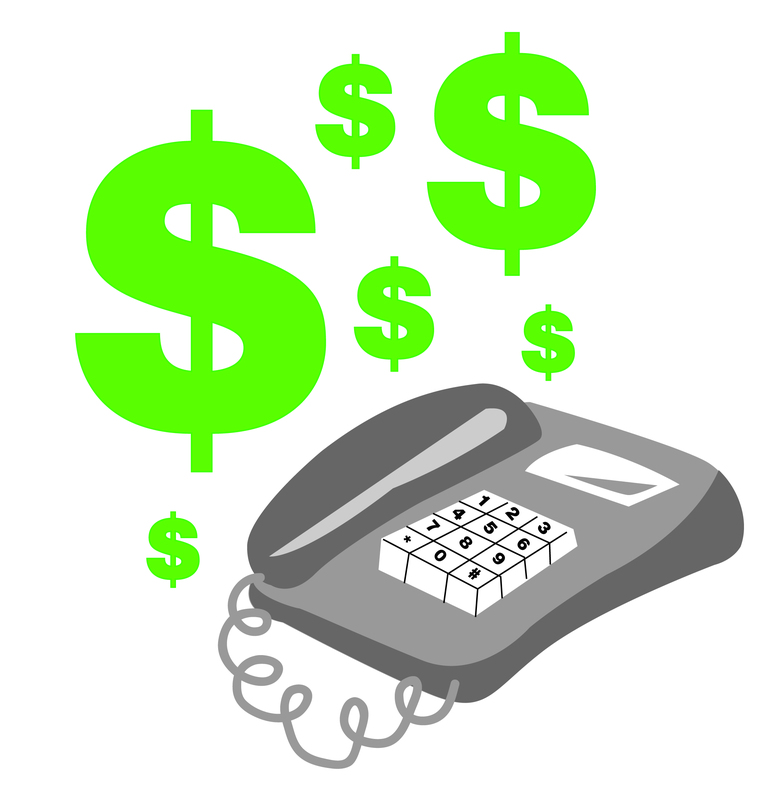 Landlines for the CSU executives, HOJO and other CSU offices come to a total of $55,000. Postage costs $1,200 while office expenses, such as stationery, run at $25,000.